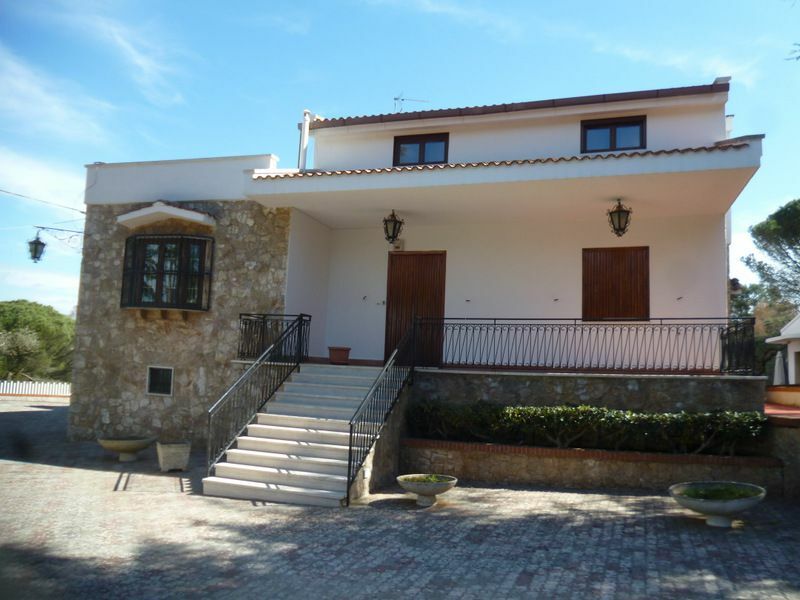 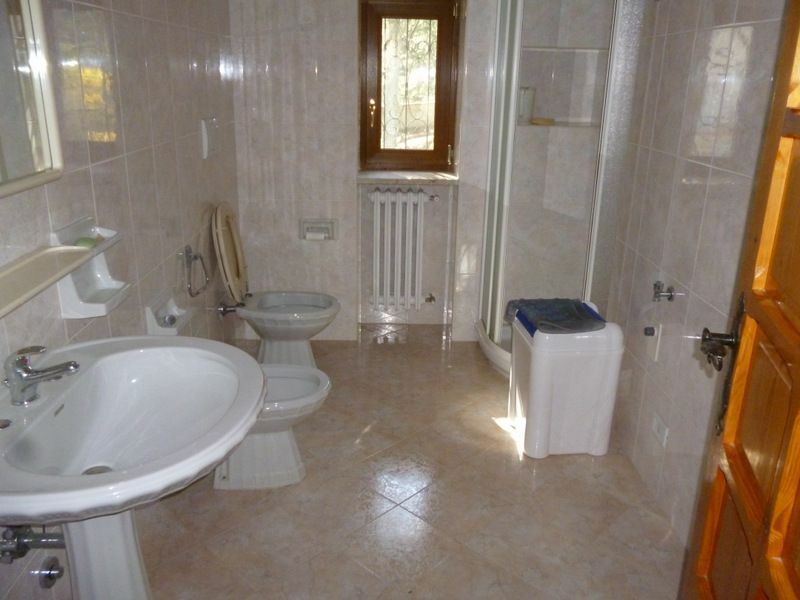 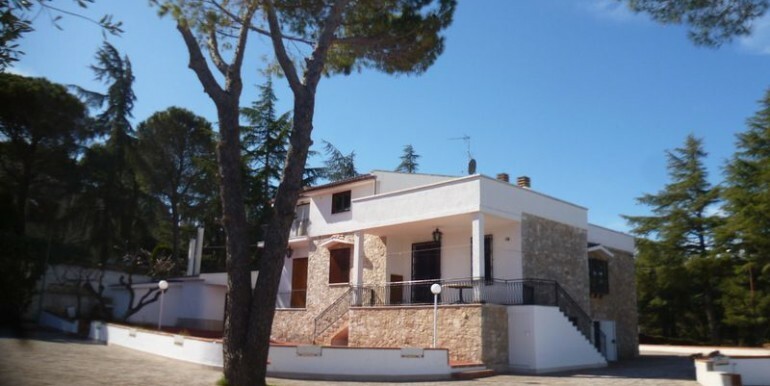 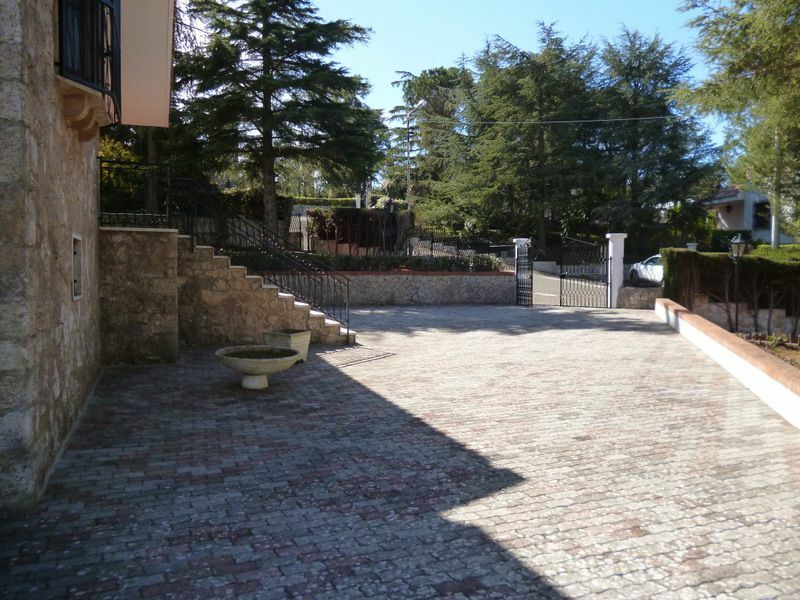 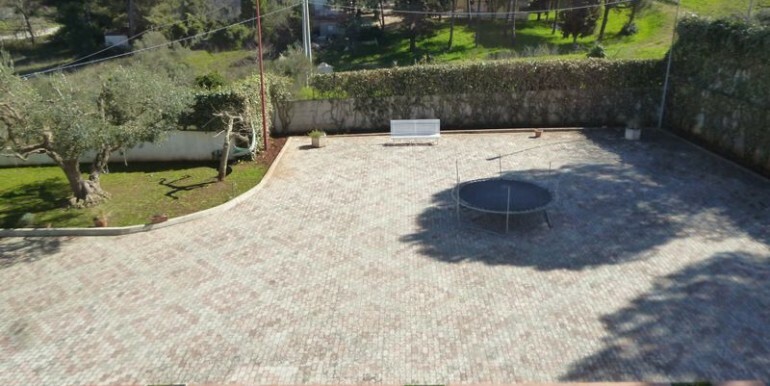 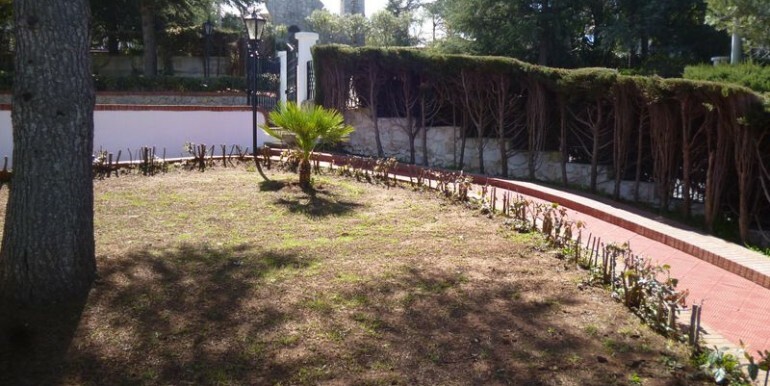 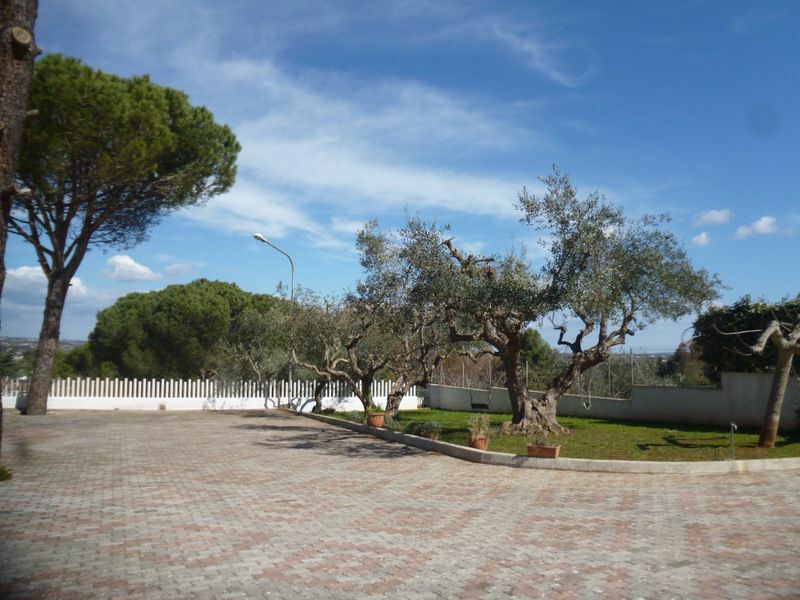 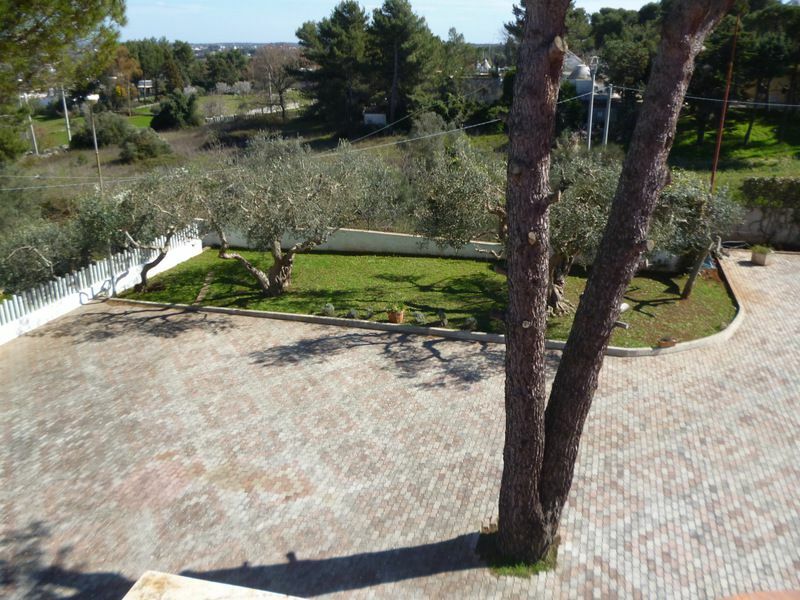 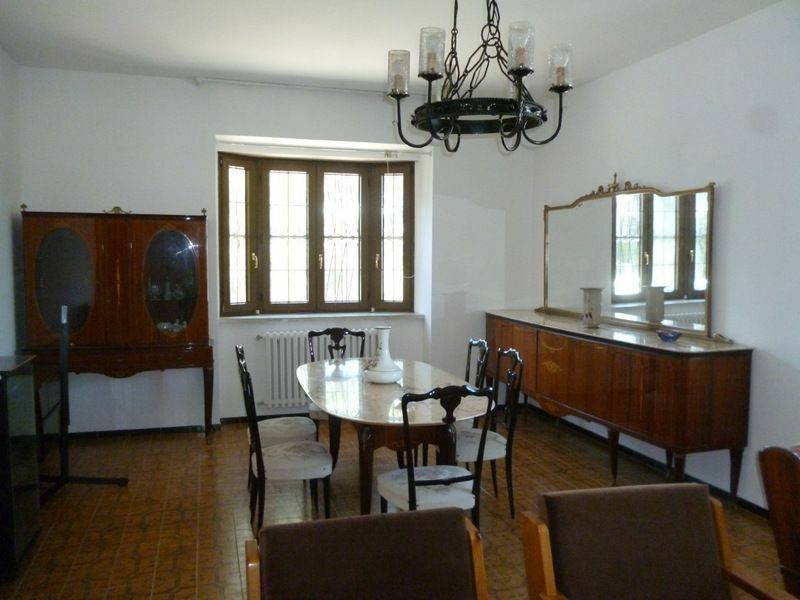 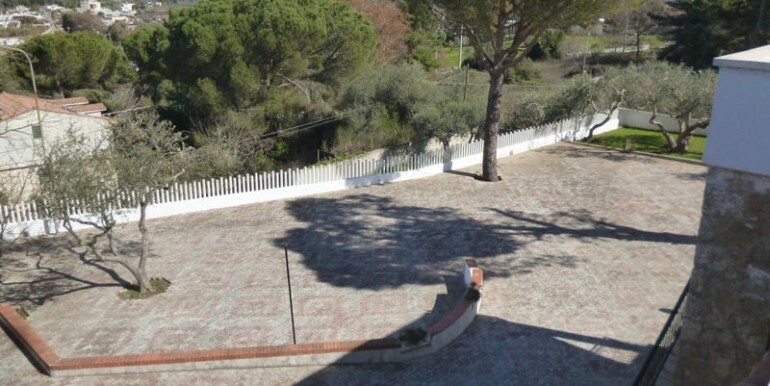 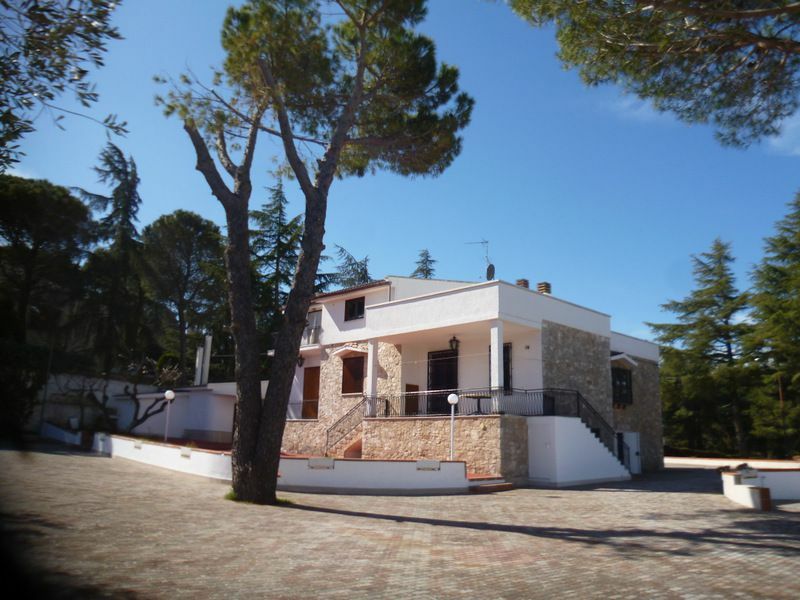 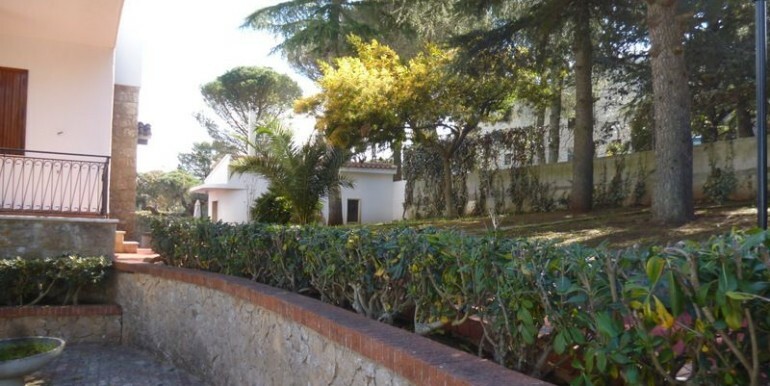 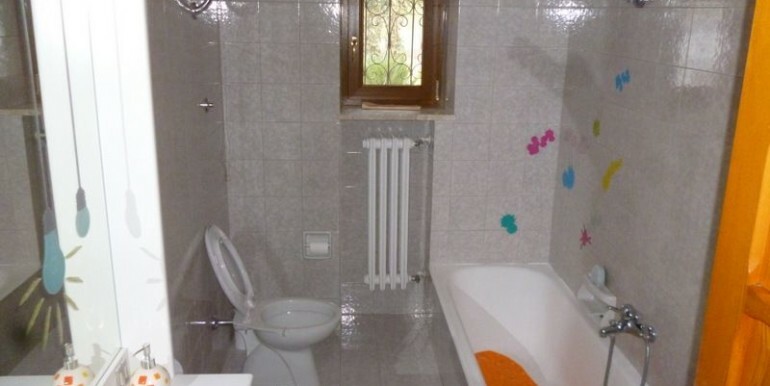 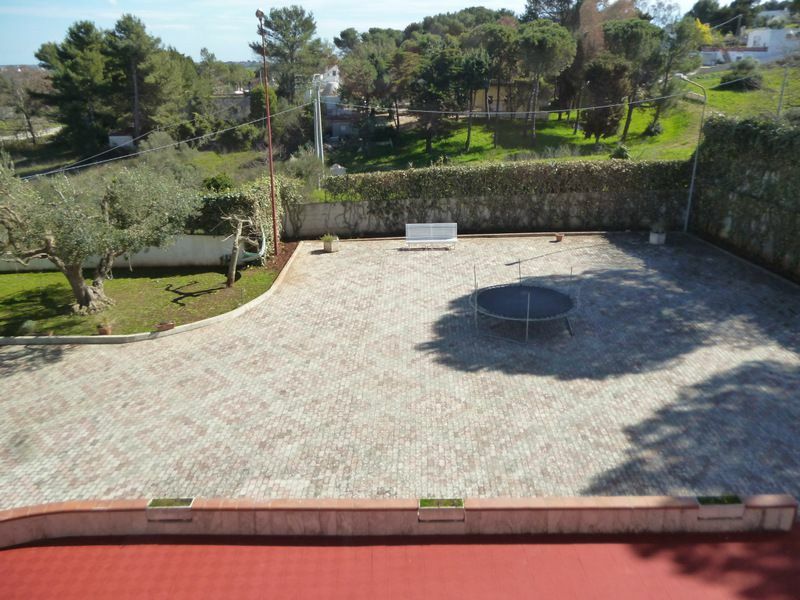 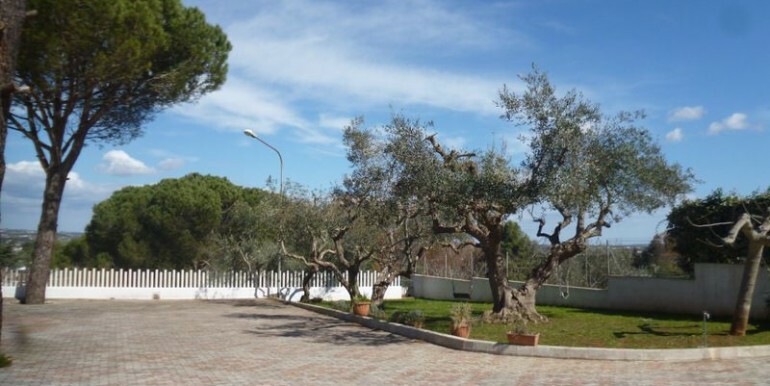 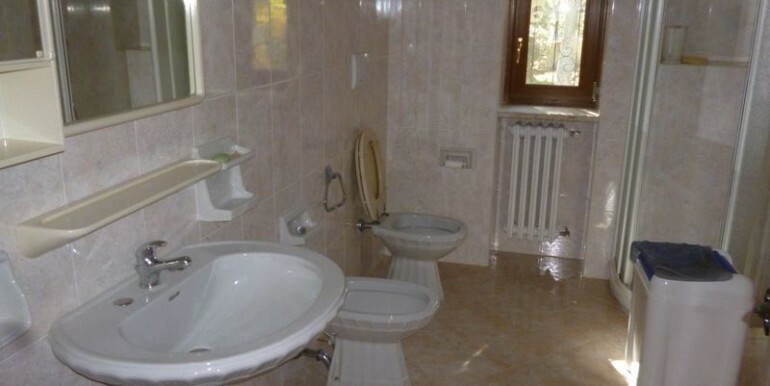 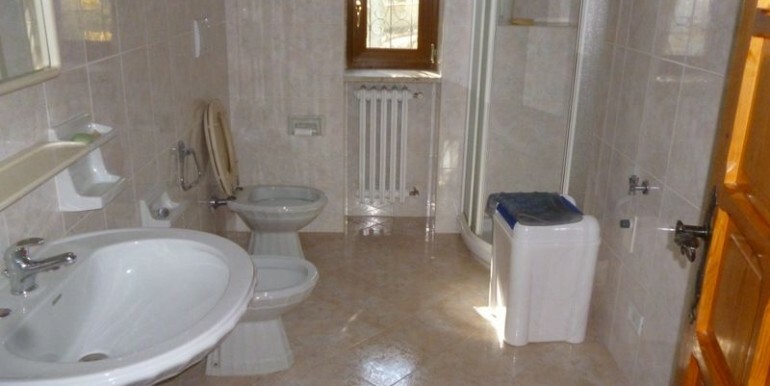 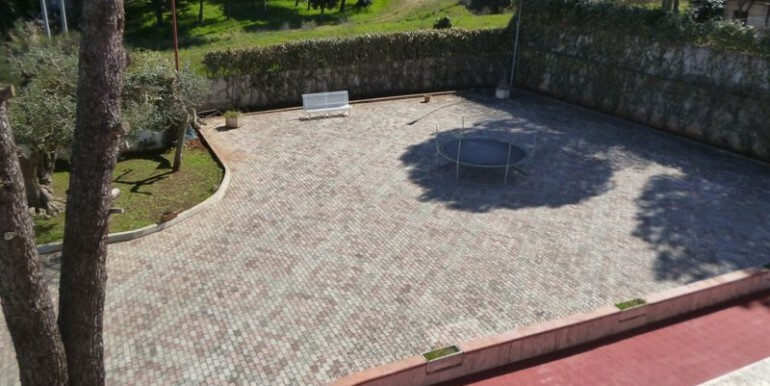 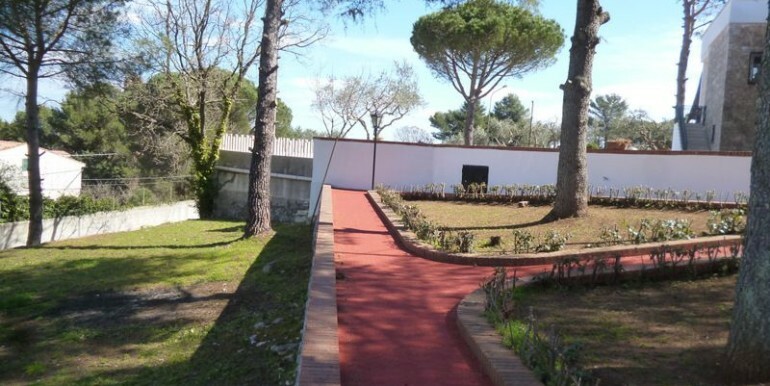 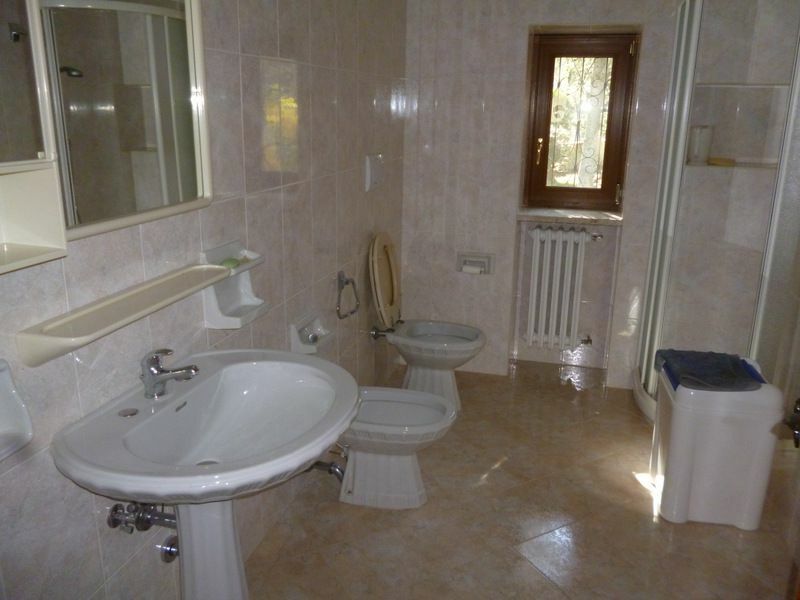 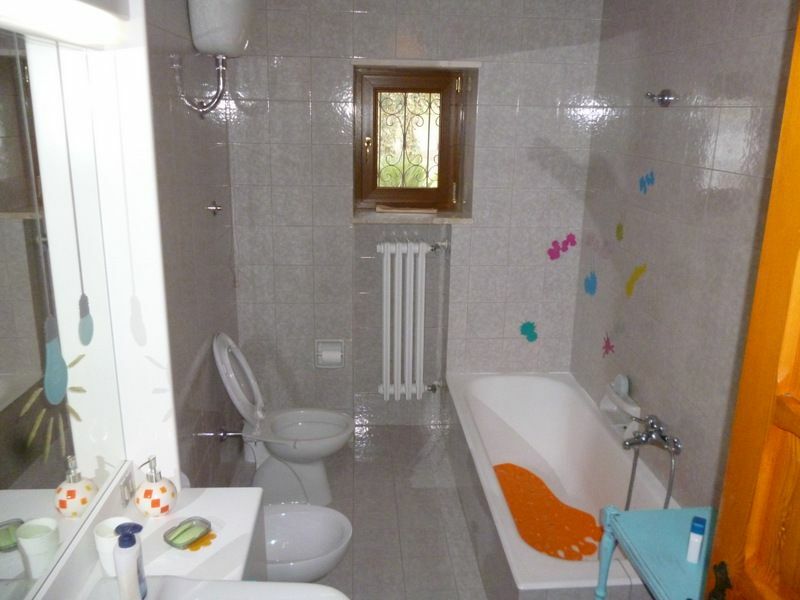 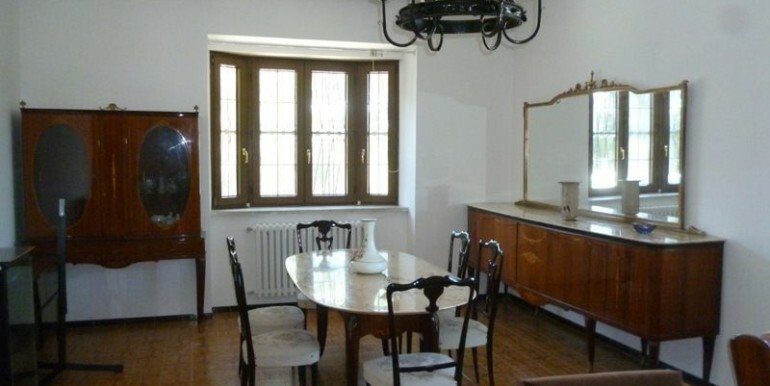 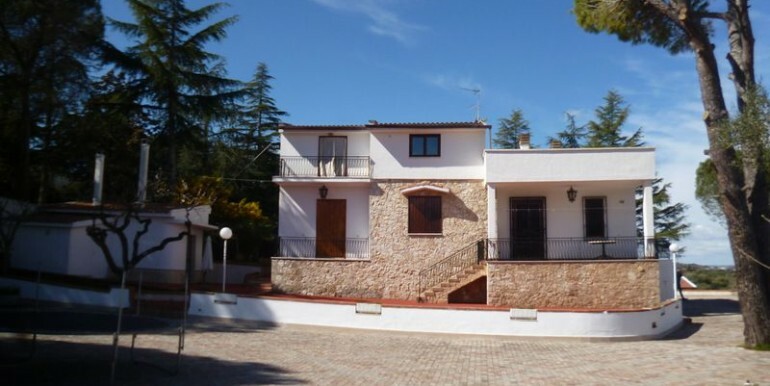 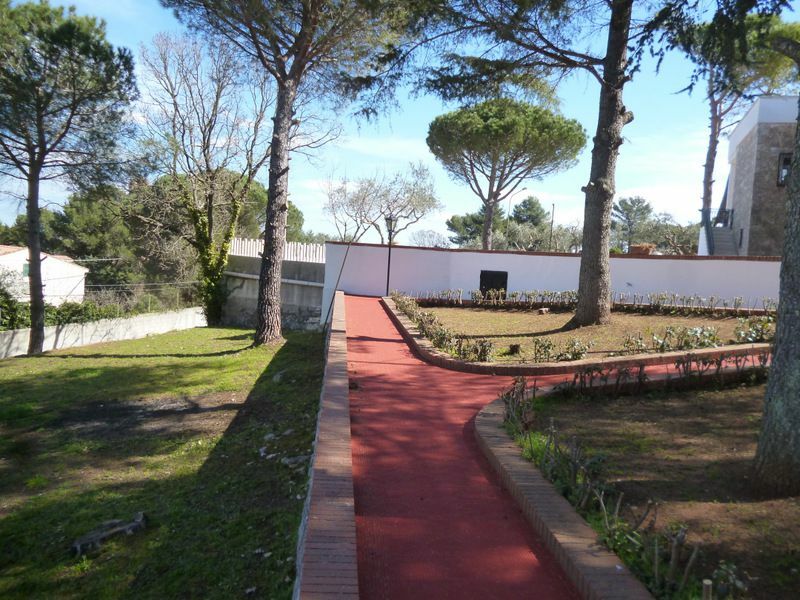 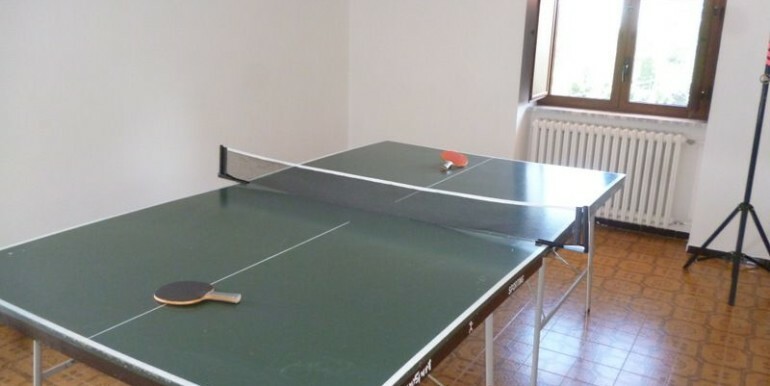 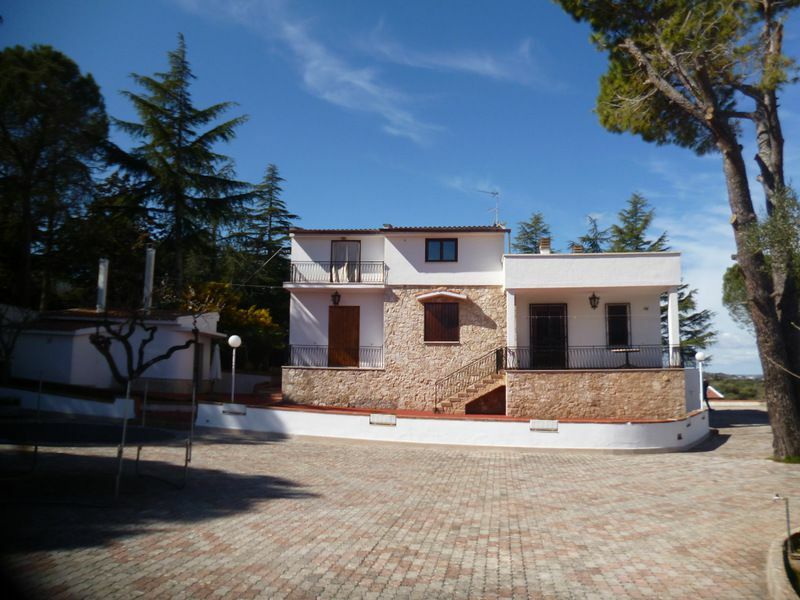 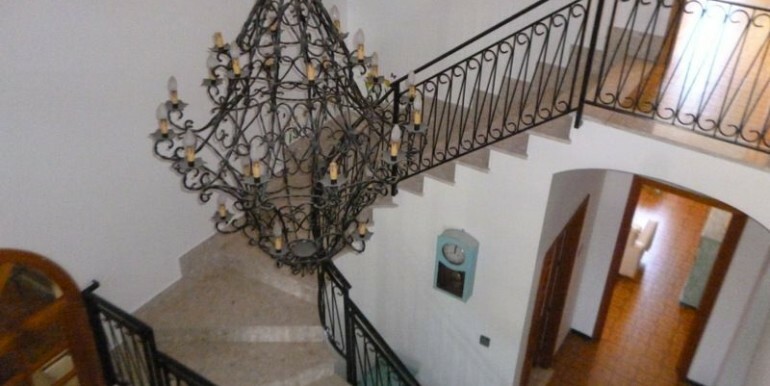 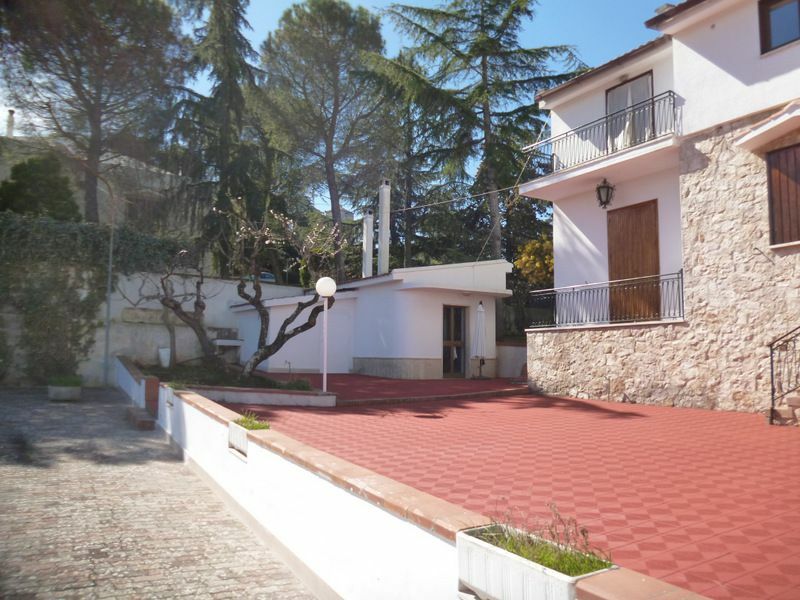 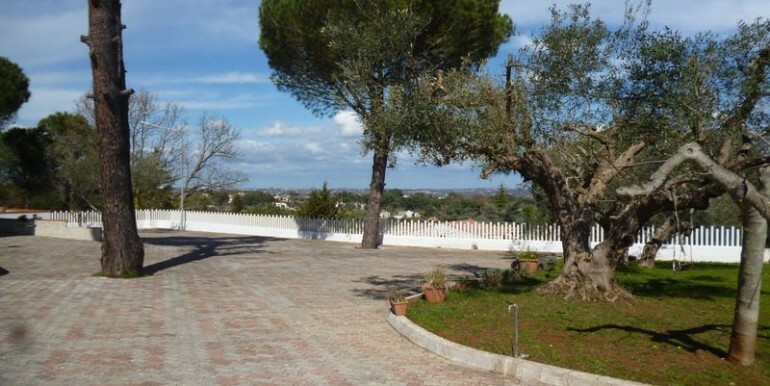 An extremely well presented villa for sale in Italy, in the typical countryside of region Puglia. 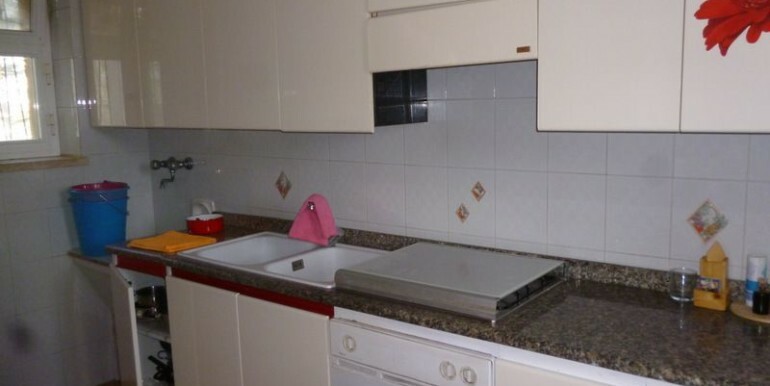 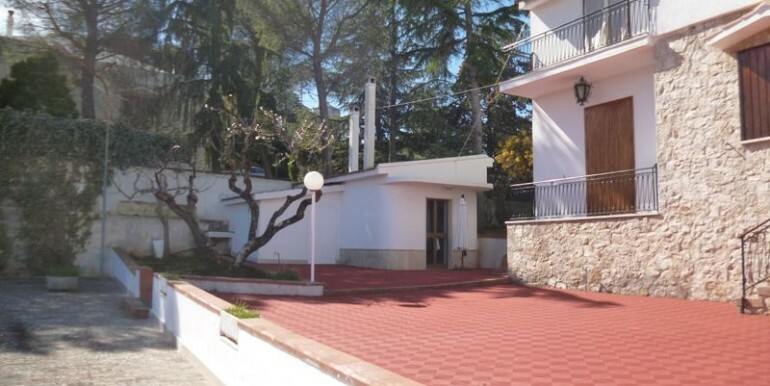 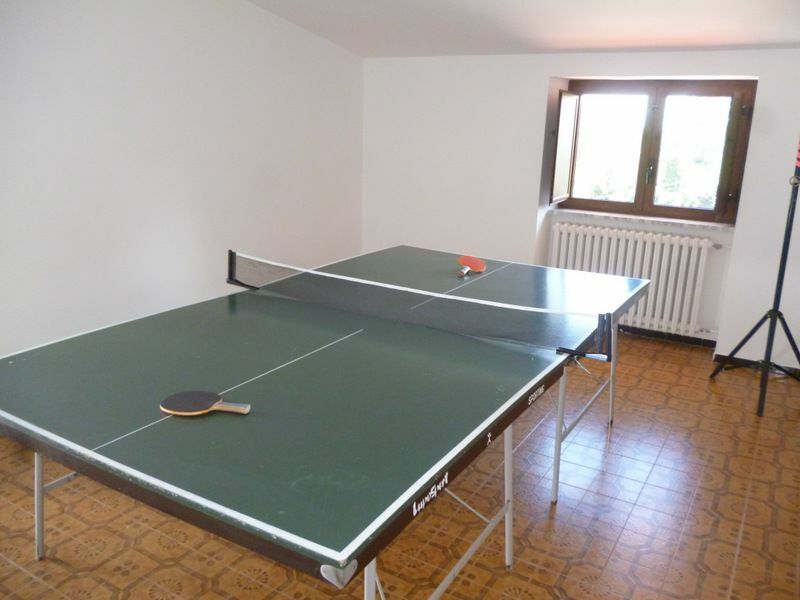 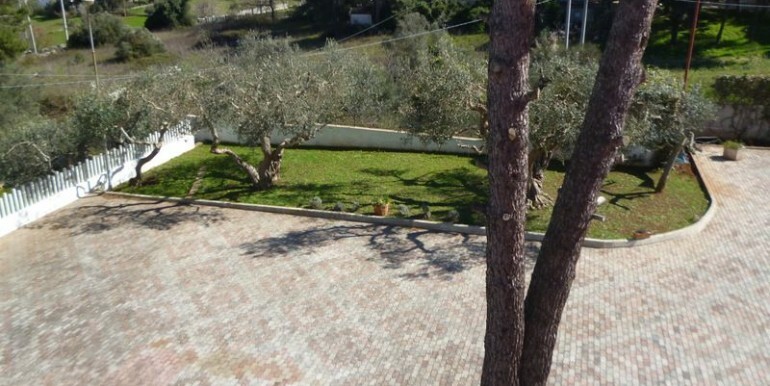 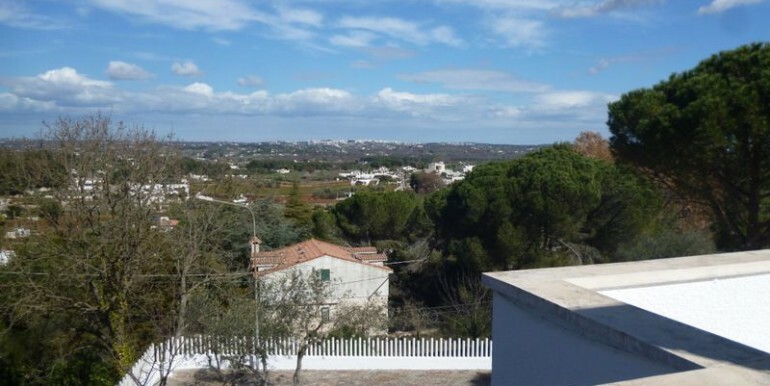 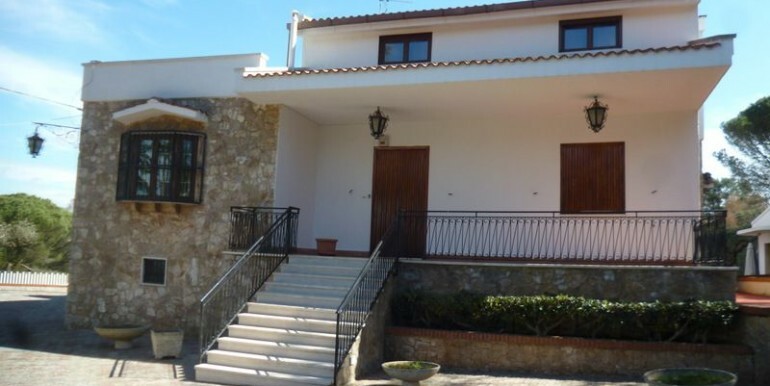 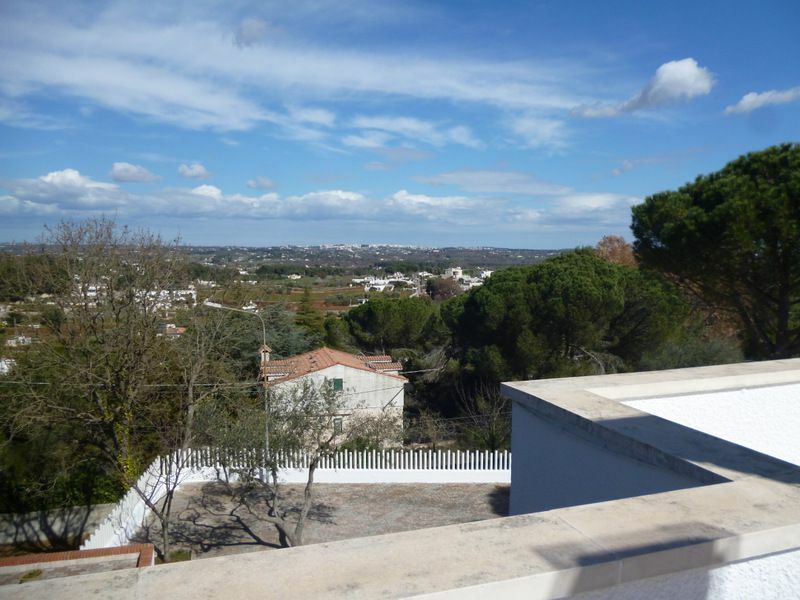 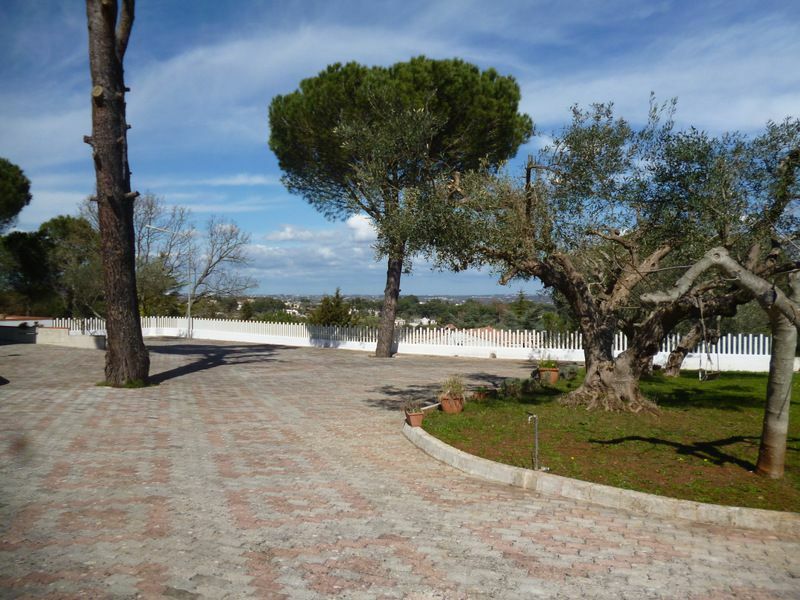 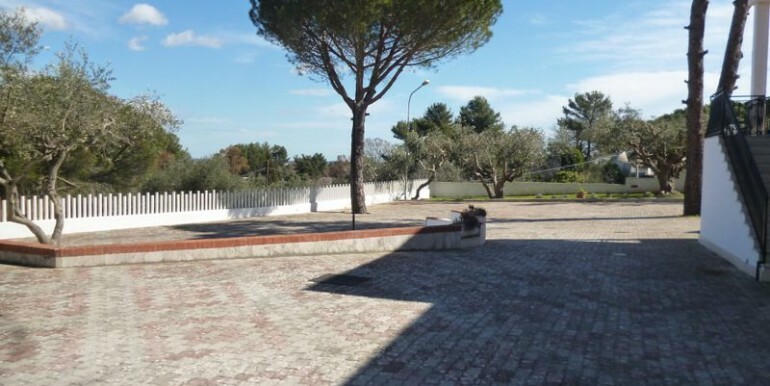 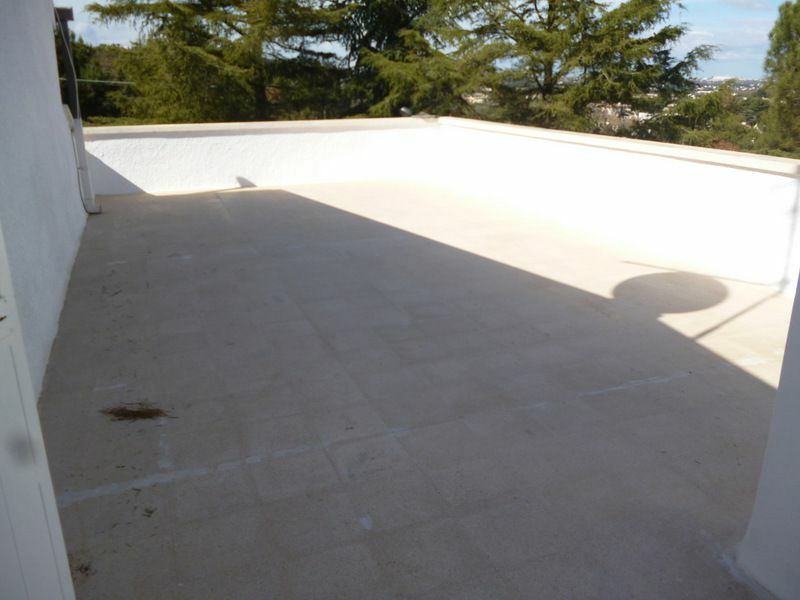 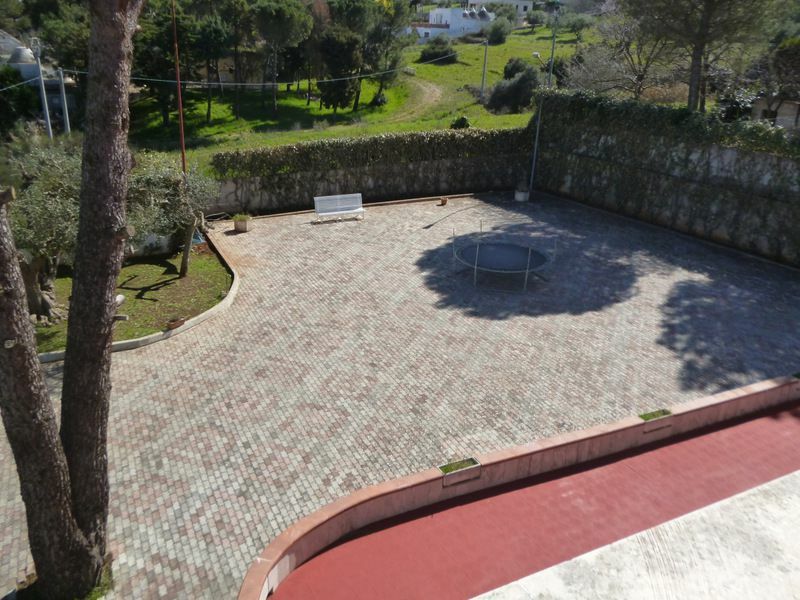 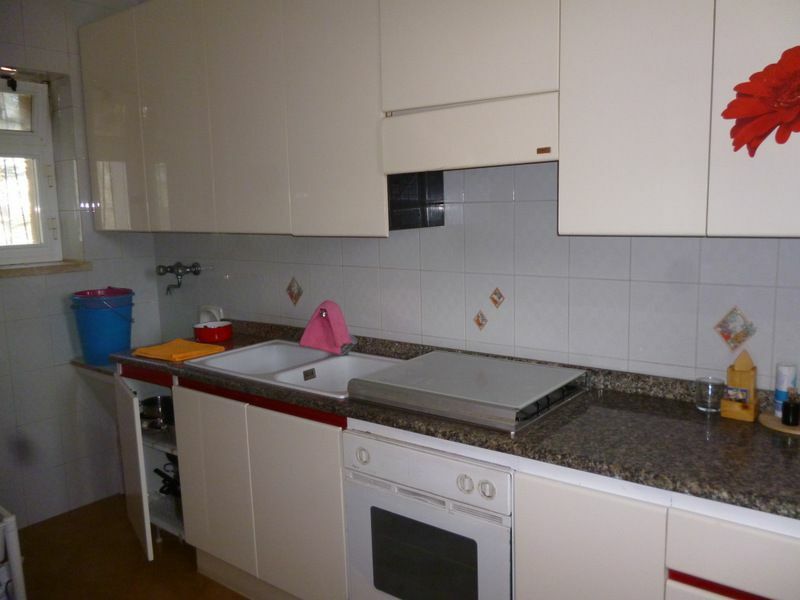 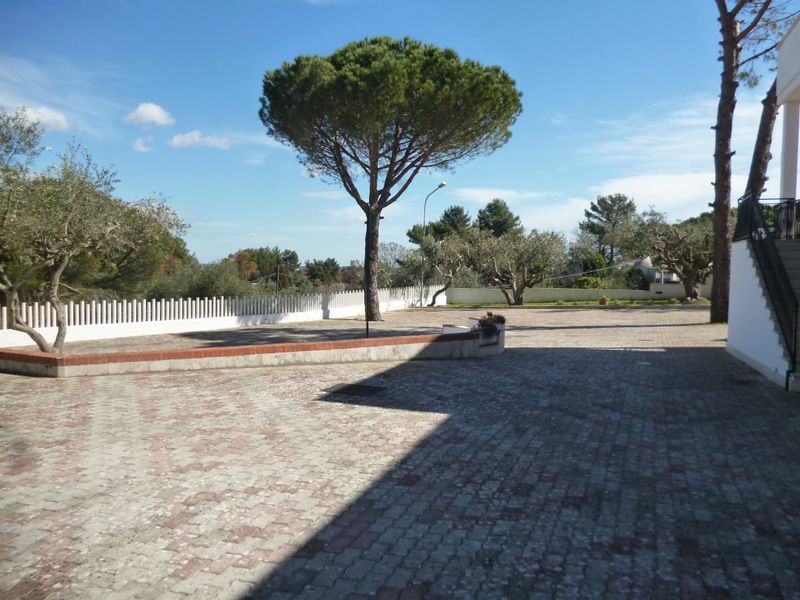 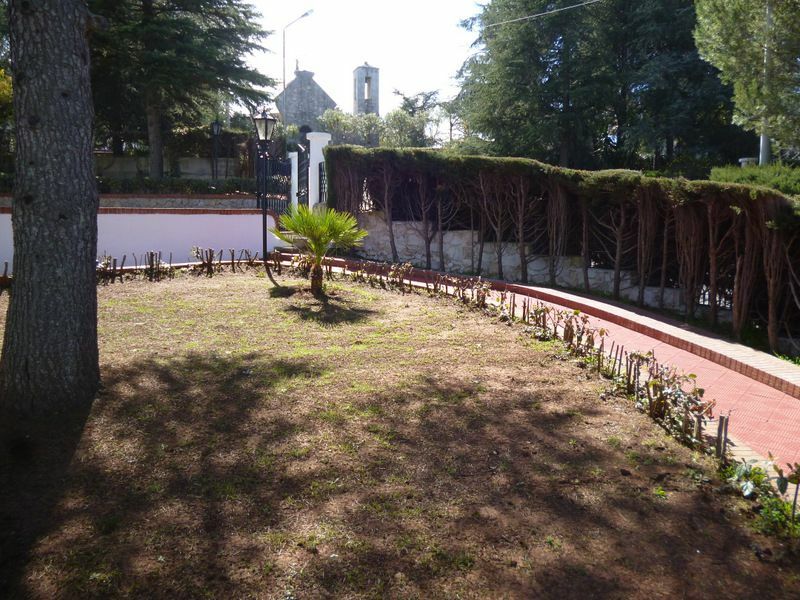 The real estate is located in Martina Franca, off the road to Ceglie Messapica in a nice and quite area not far from the amenities, set on a hill from where you can enjoy panoramiv view. 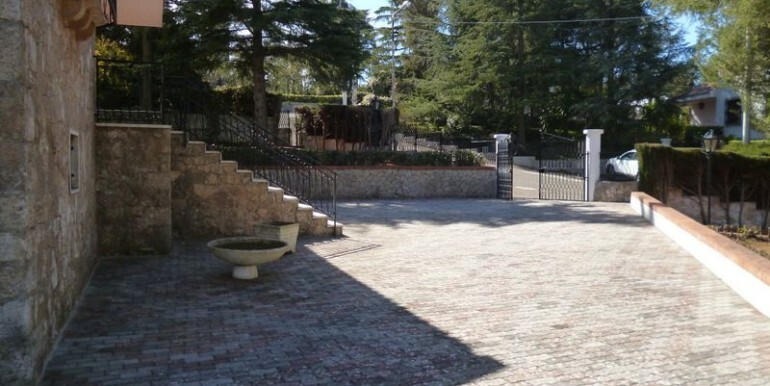 A gated entrance leads to the sunny terrace leading to the house. 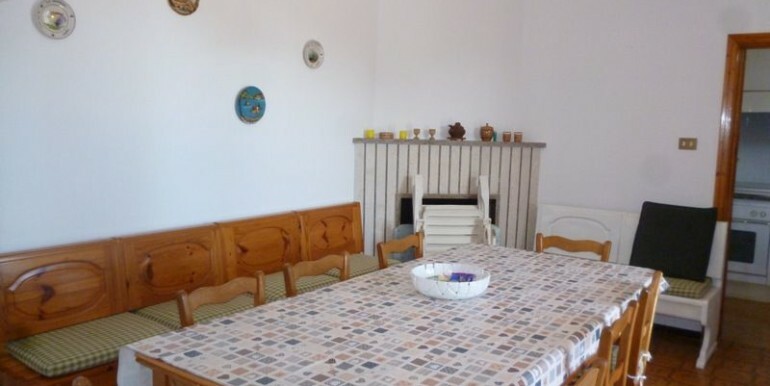 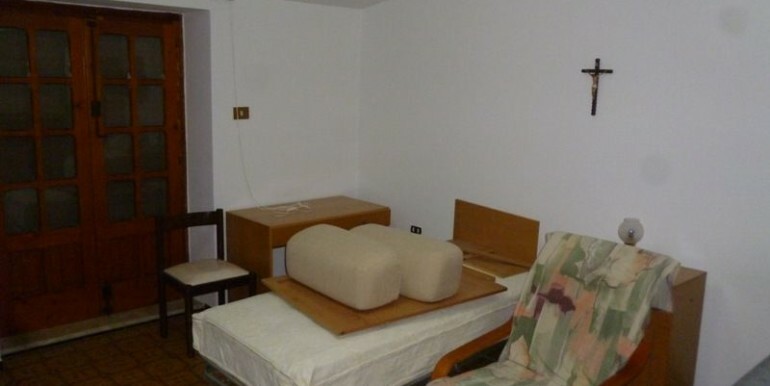 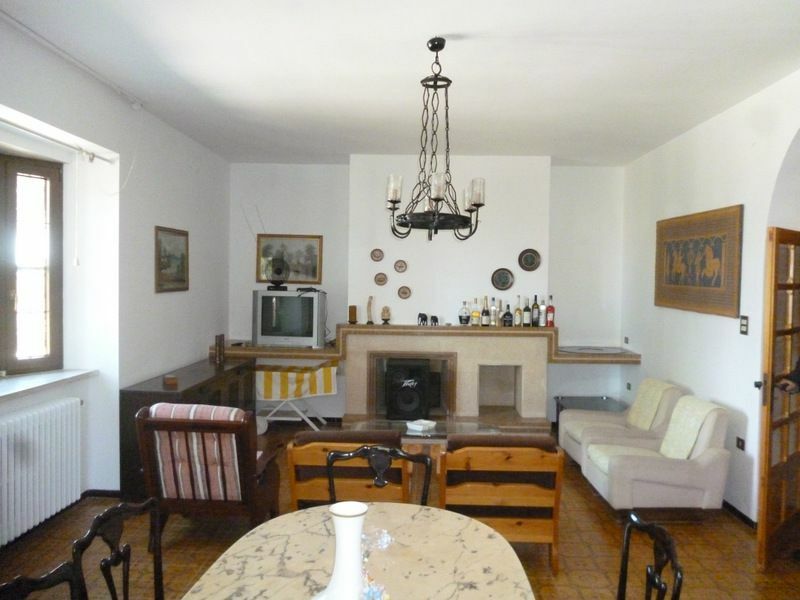 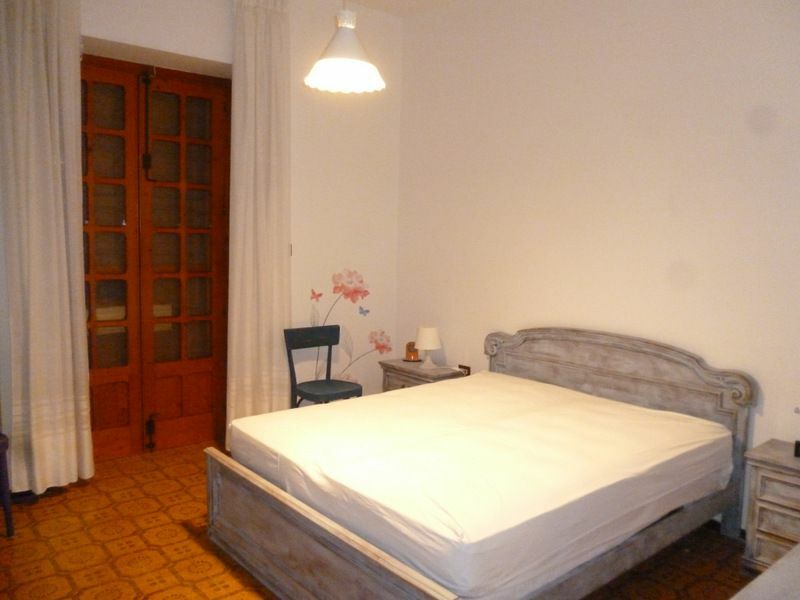 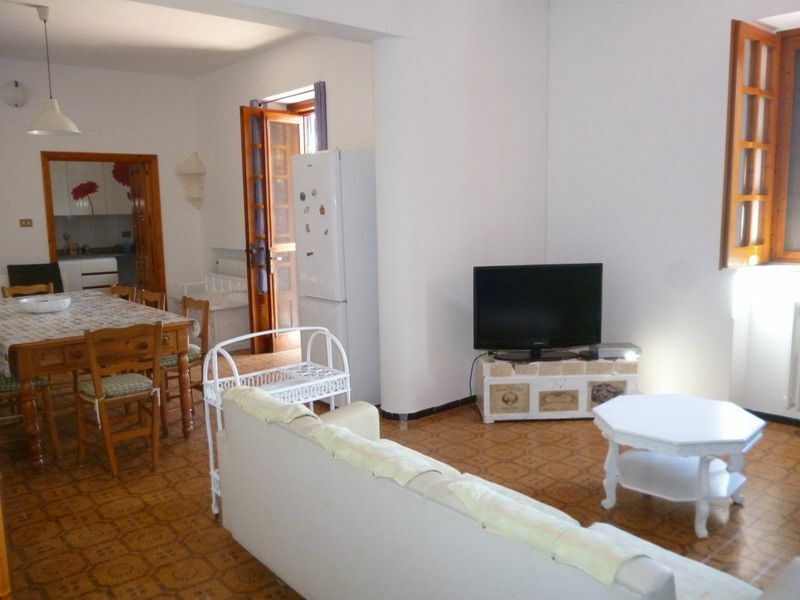 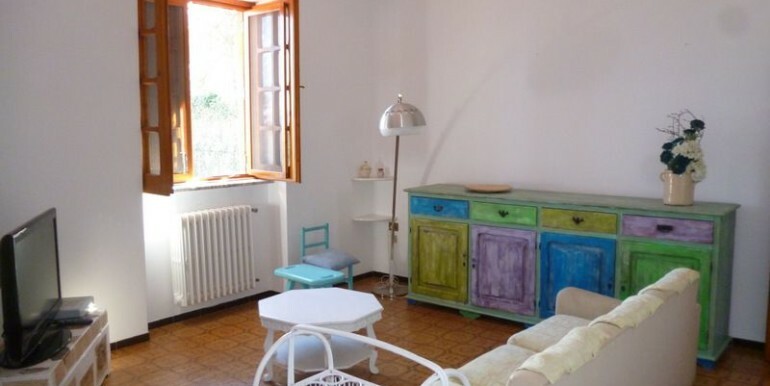 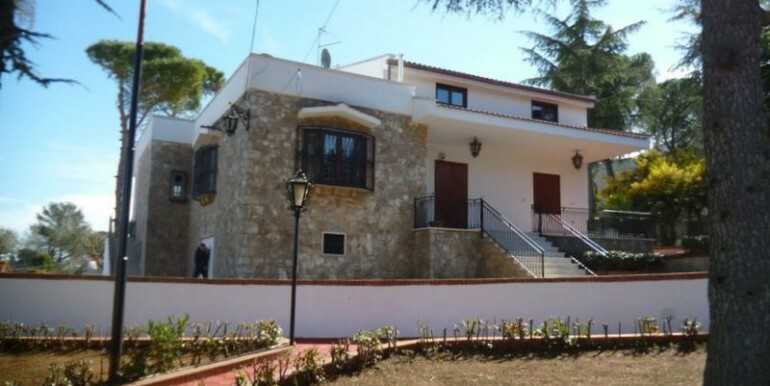 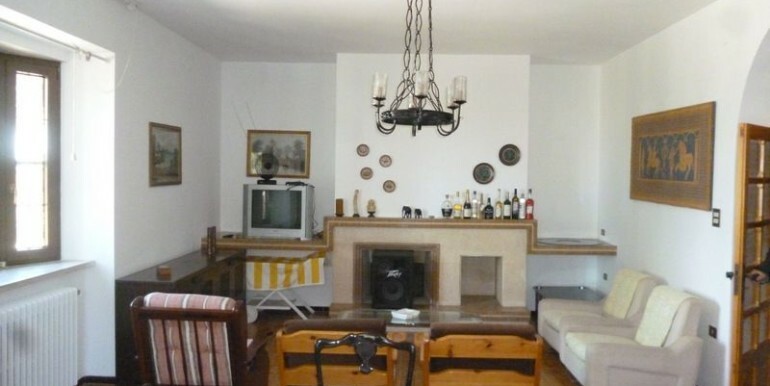 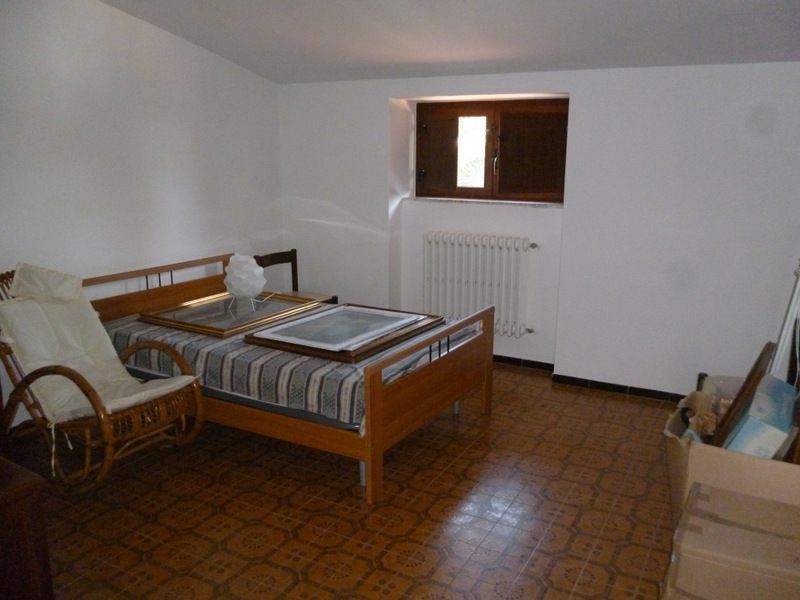 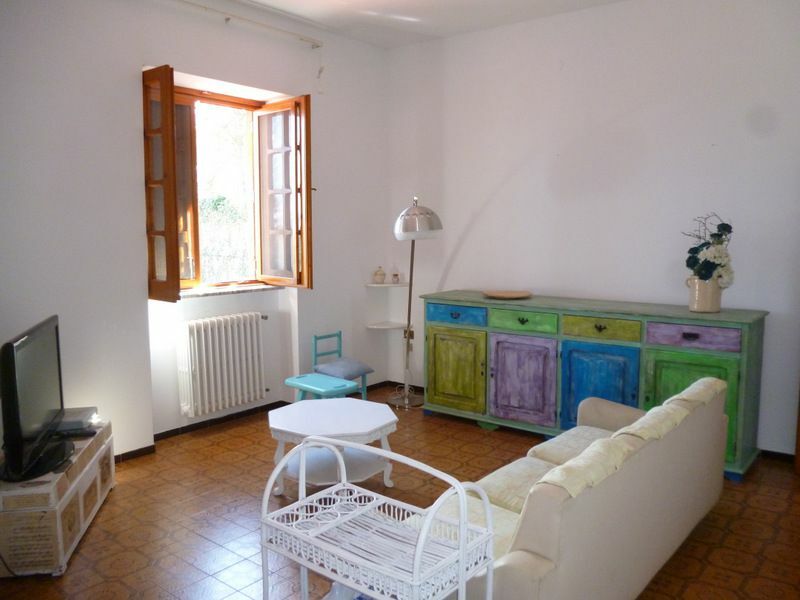 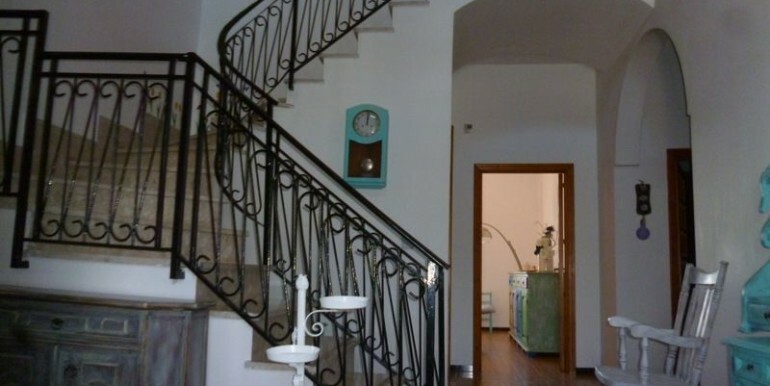 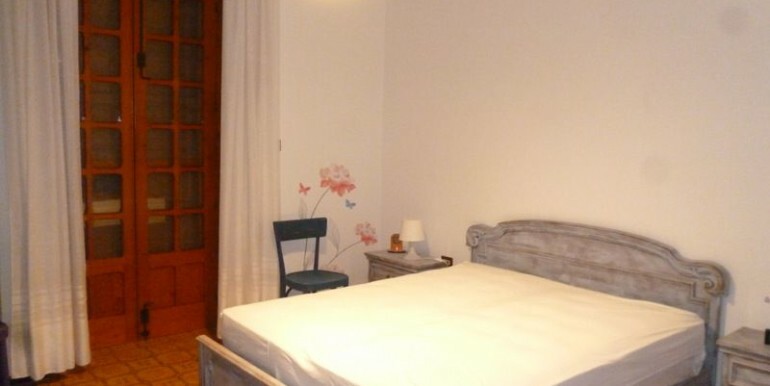 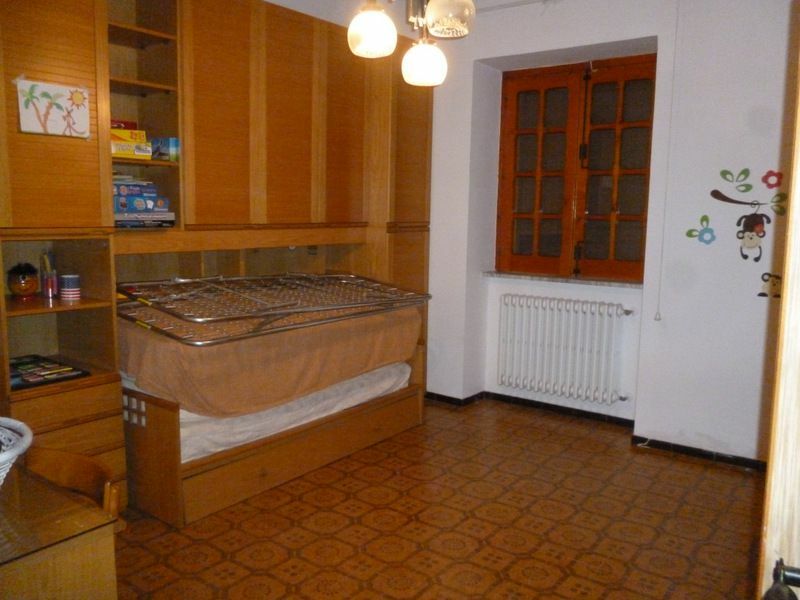 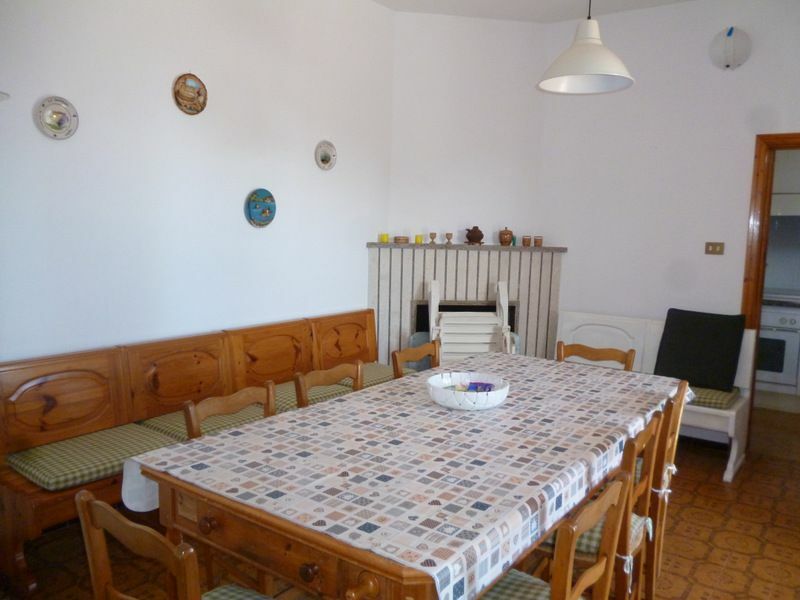 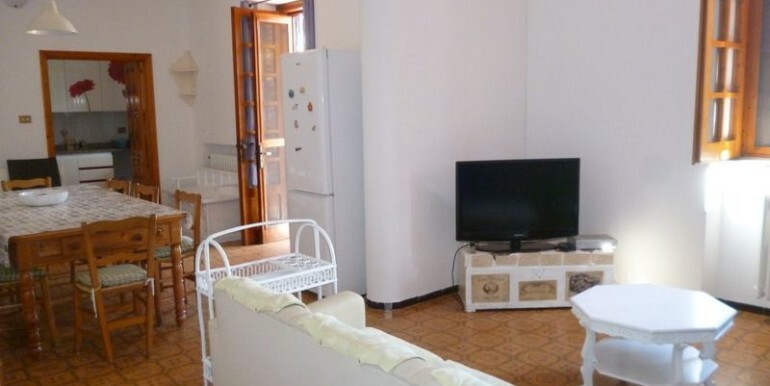 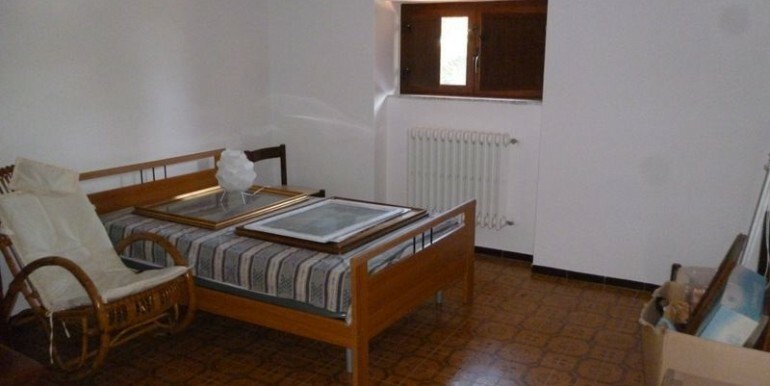 The accommodation measures some 300 square meters and is spread on two levels: the lower one comprises of a large entrance, a double sitting room with an open fireplace, dining area with fireplace, kitchenette, 2 double bedrooms and 1 bathroom. 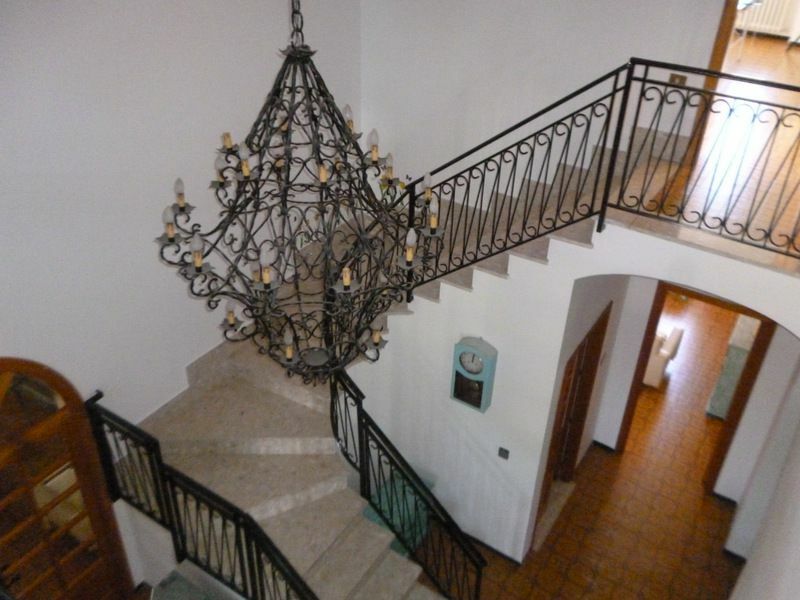 From the entrance, an internal staircase leads up to the upper level, which offers 3 bedrooms and 1 bathroom. 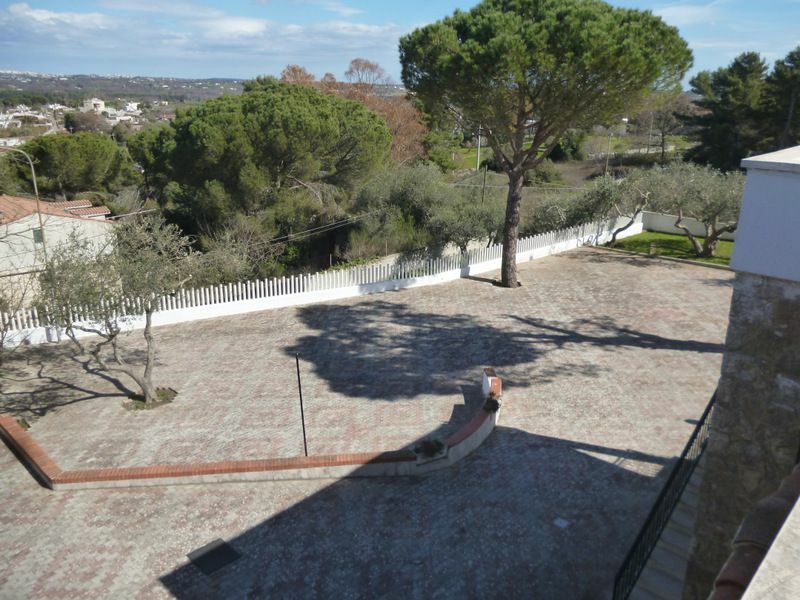 From one of the first floor bedrooms, a french doors leads to the sunny terrace from where you can enjoy panoramic view across the countryside down to Martina Franca and Locorotondo. 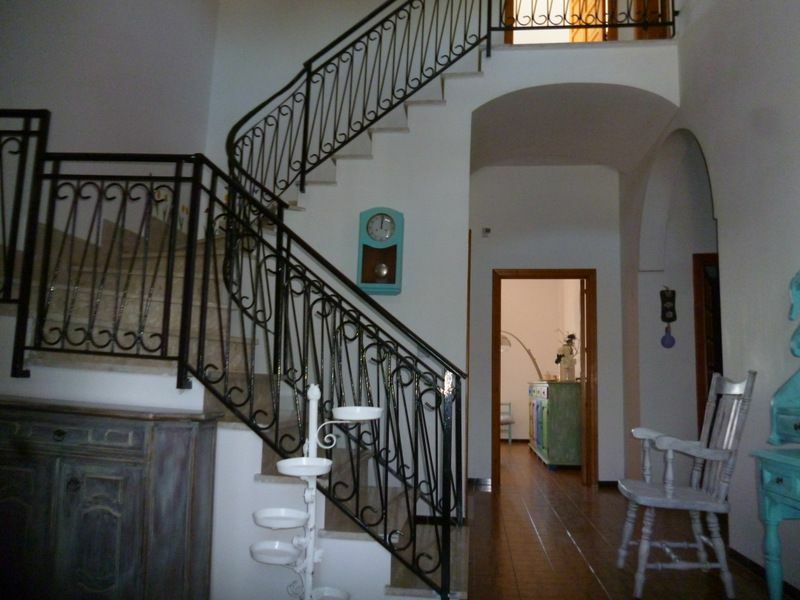 Also, from the entrance on the ground level, another internal staircase leads down to the basement which comprises of a garage and a storage, that could be converted in to a studio. 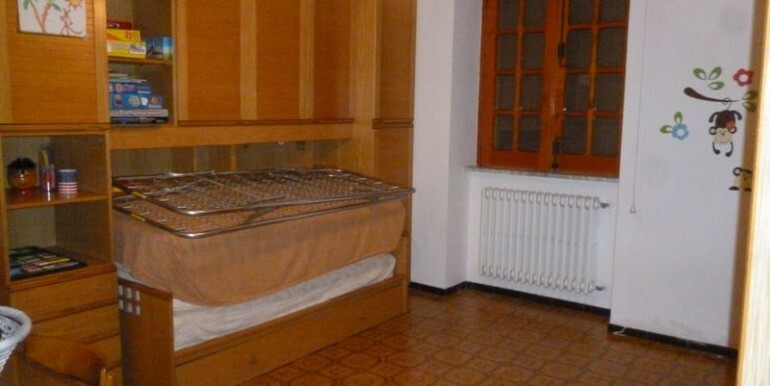 Heating is via radiators. 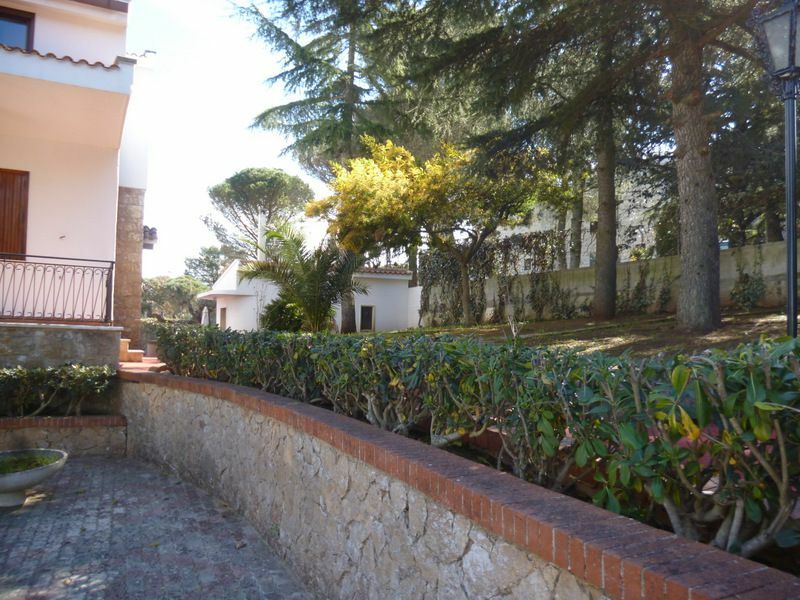 Behind the house there is a nice sunny terrace (east facing), an ideal place for al fresco living, and a pizza oven. 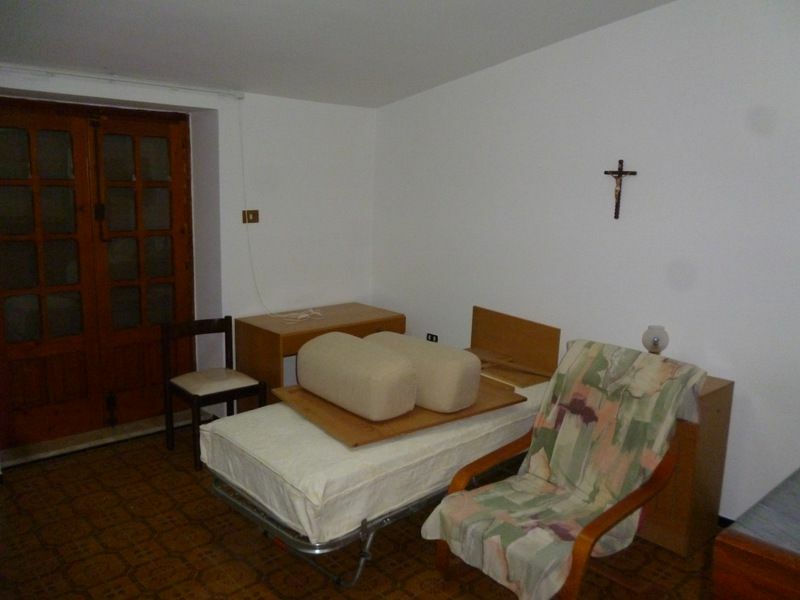 The house is in very good conditions, and ready to be moved into. 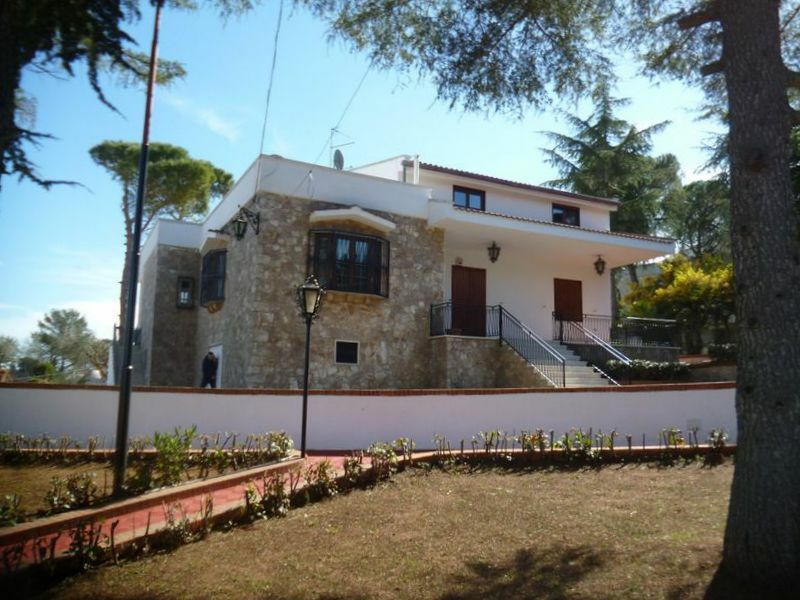 This is a lovely, comfortable home in a beautiful area and well worth a visit.